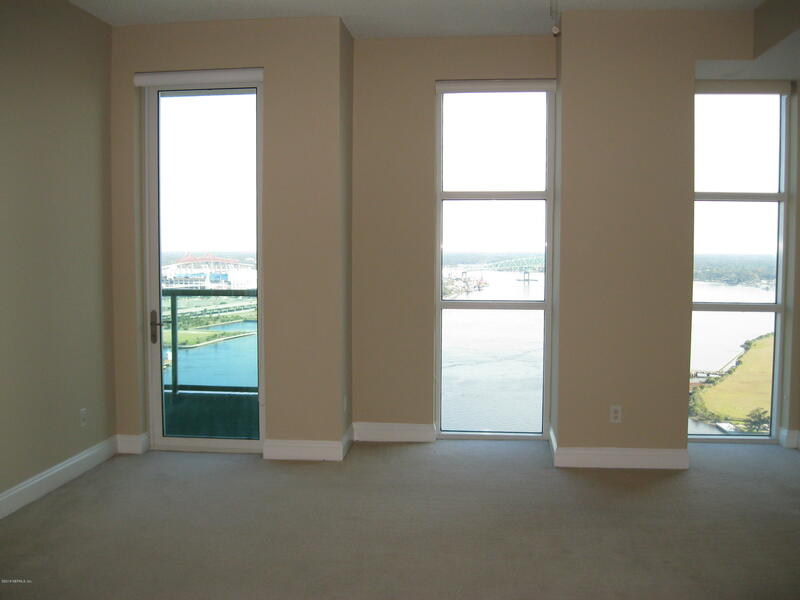 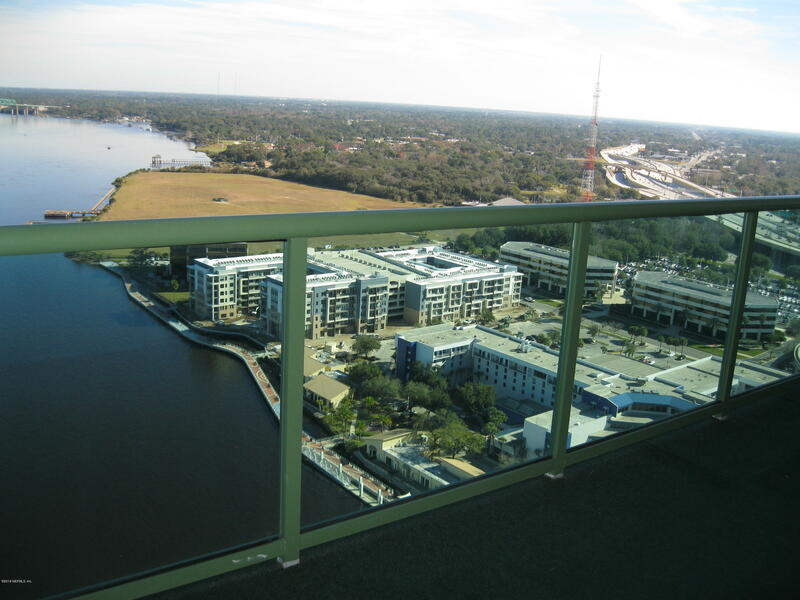 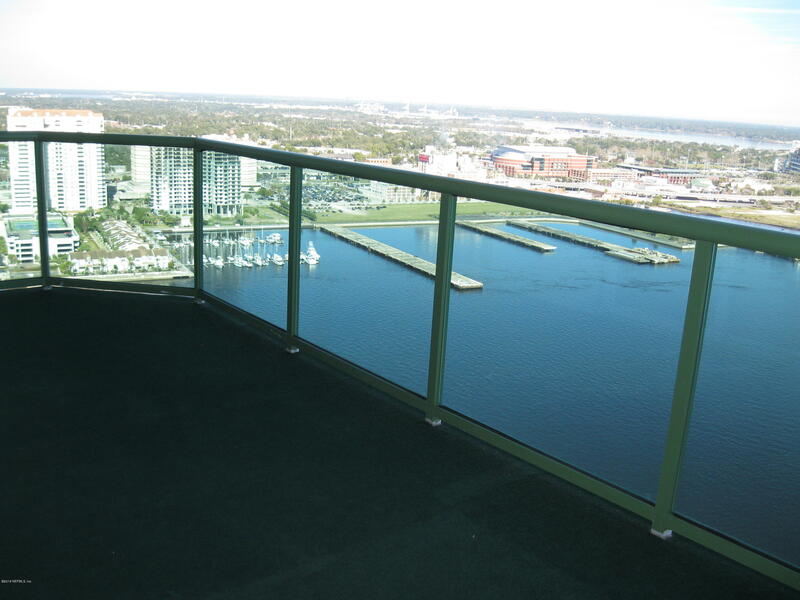 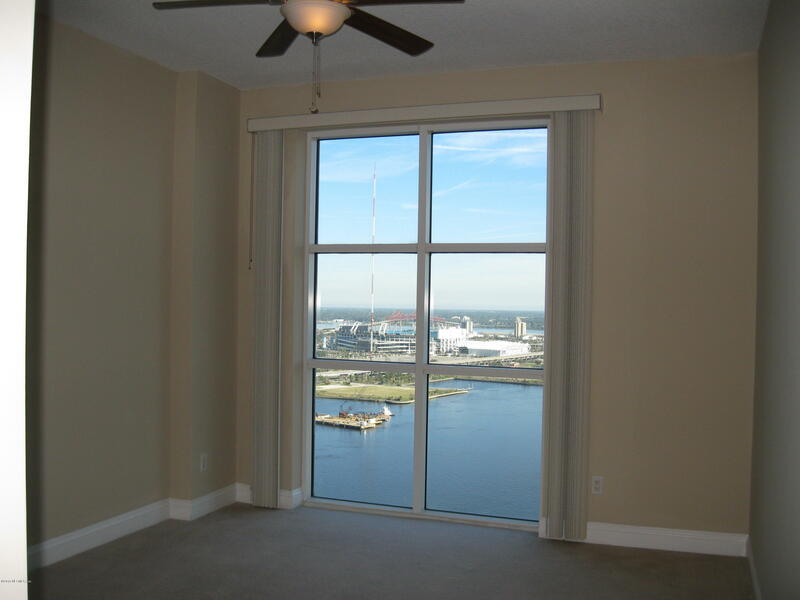 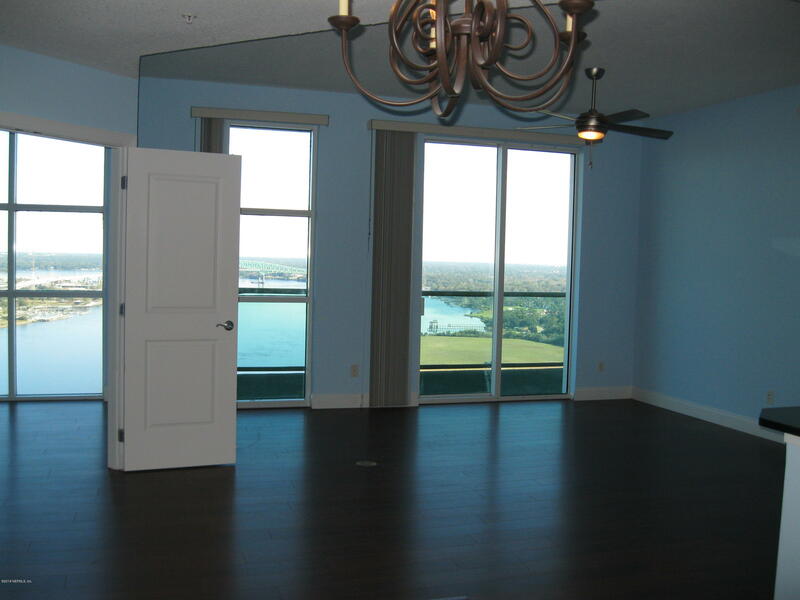 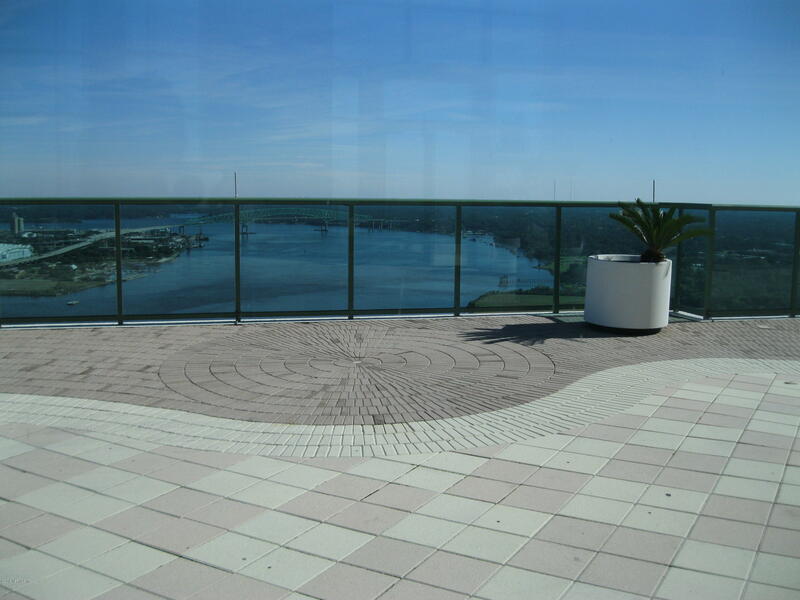 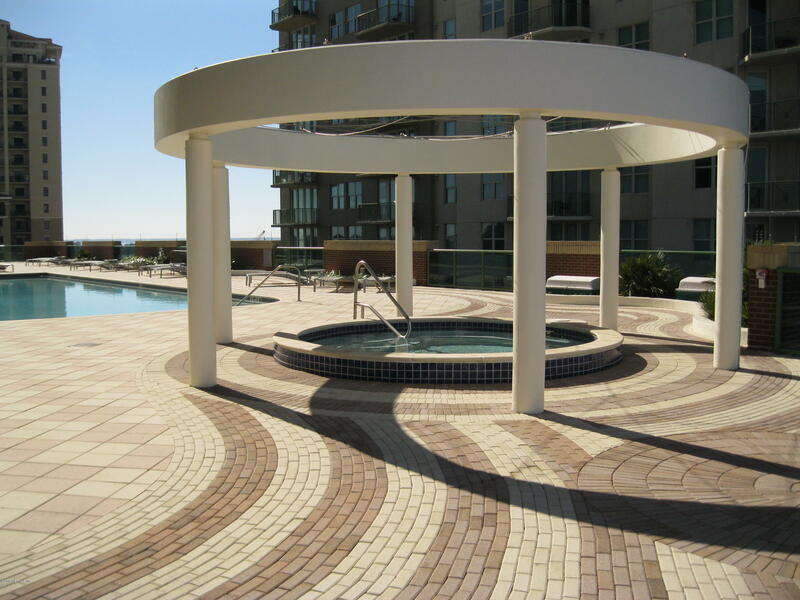 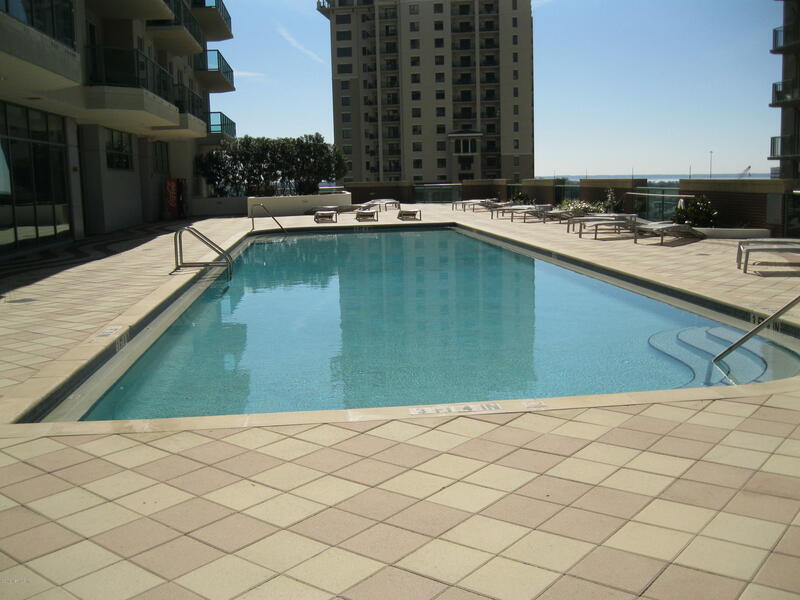 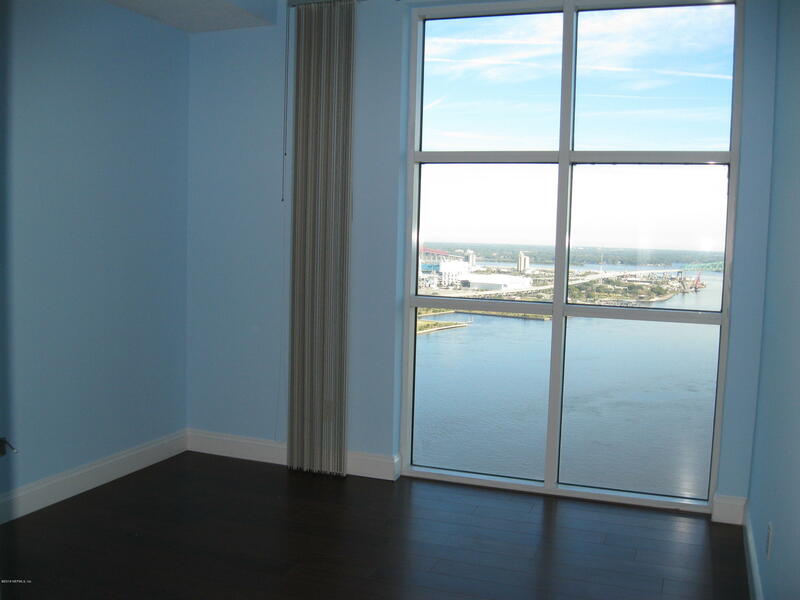 Viewing spectacular sunrise and enjoying most luxurious living in Downtown Jacksonville. 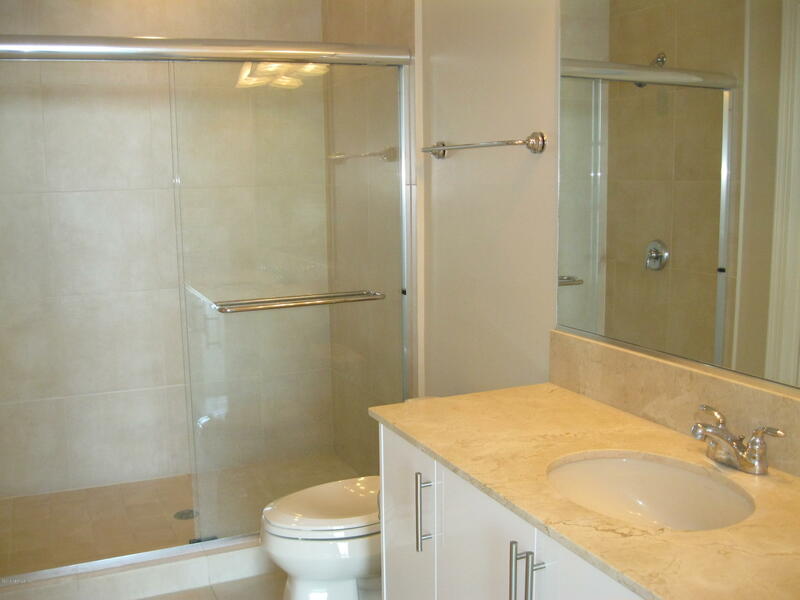 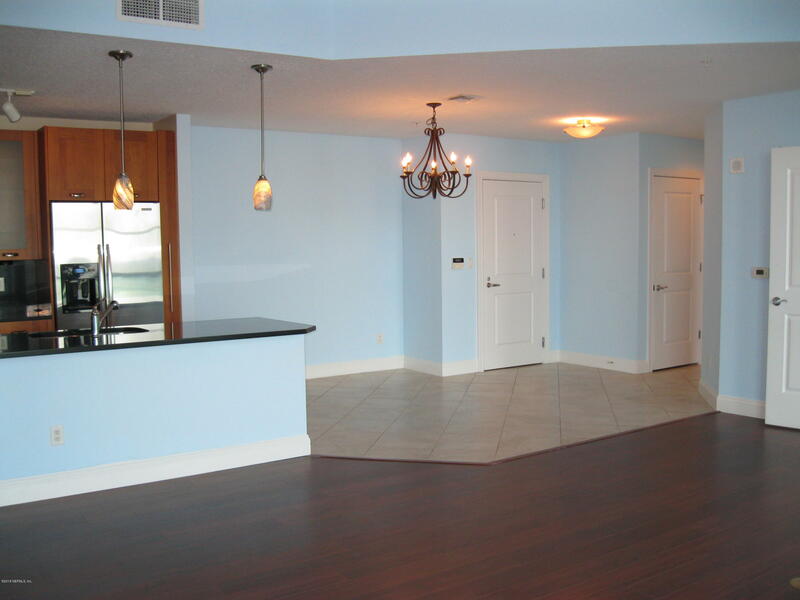 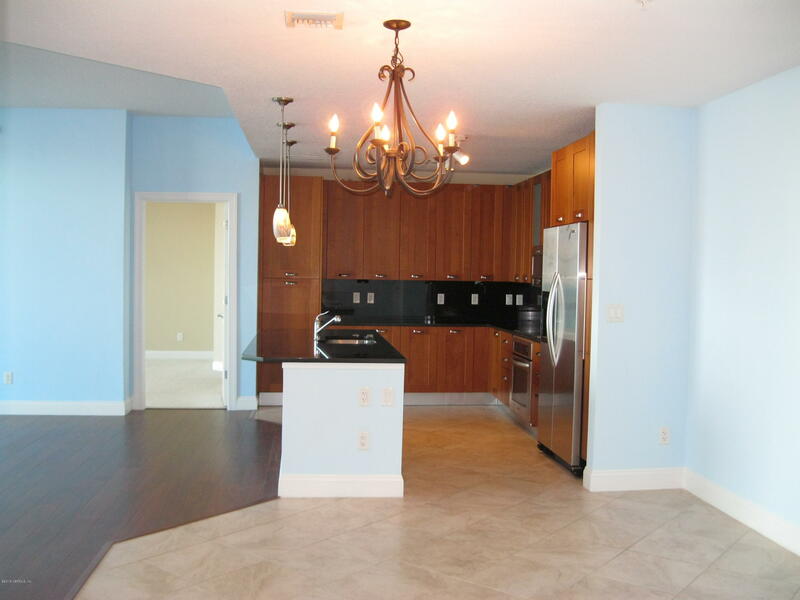 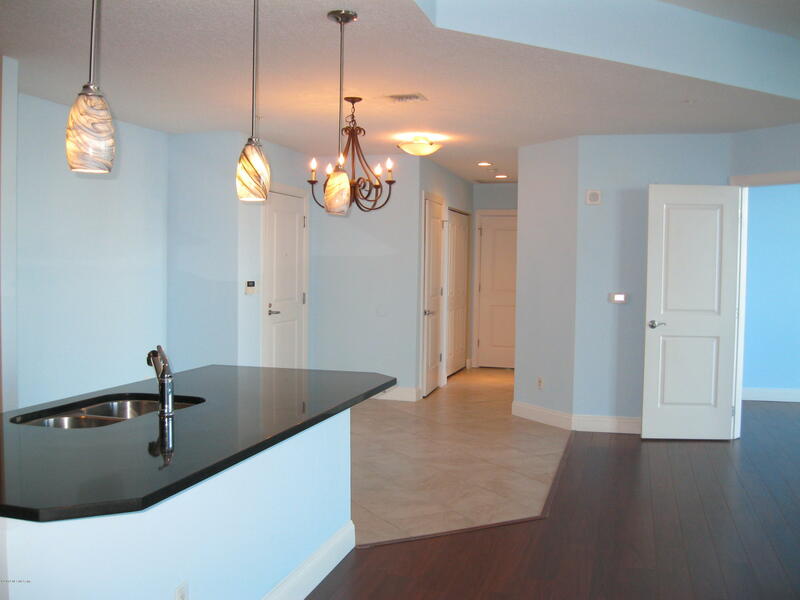 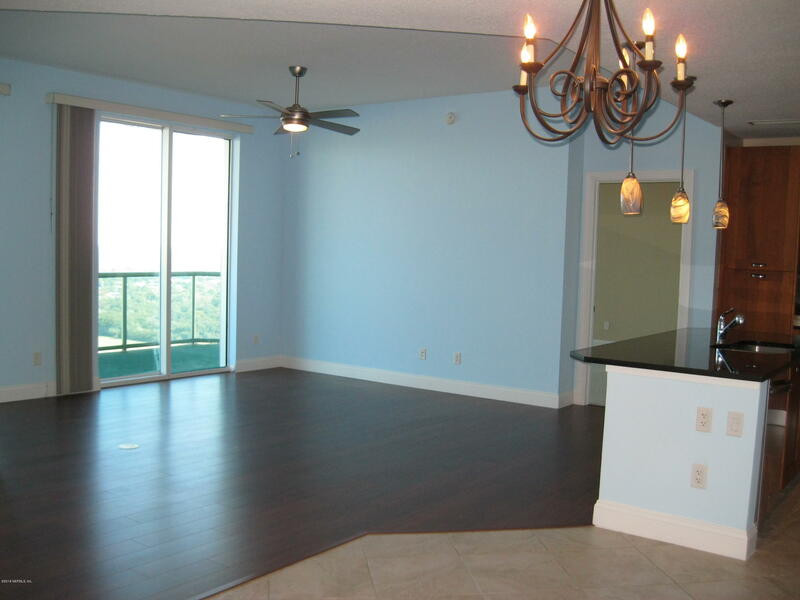 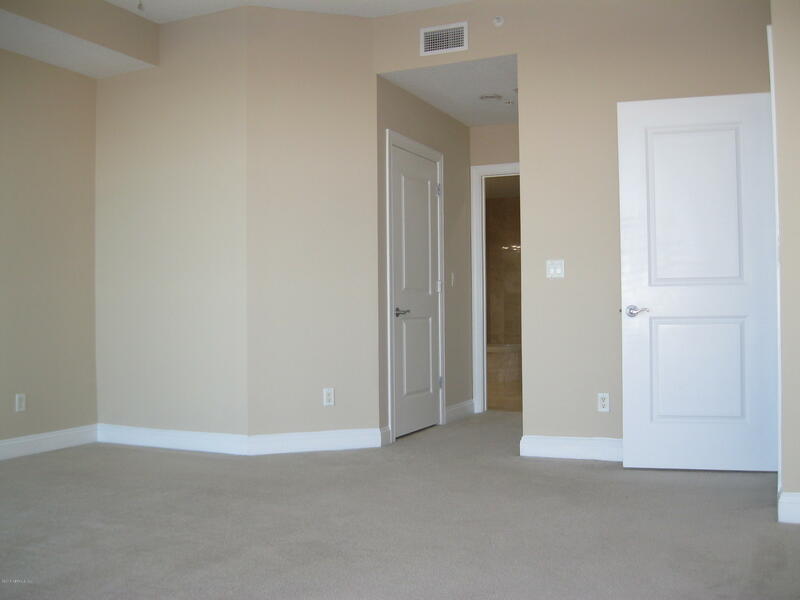 This rare large B6E floor plan unit provides 2 master bedrooms with a large office. 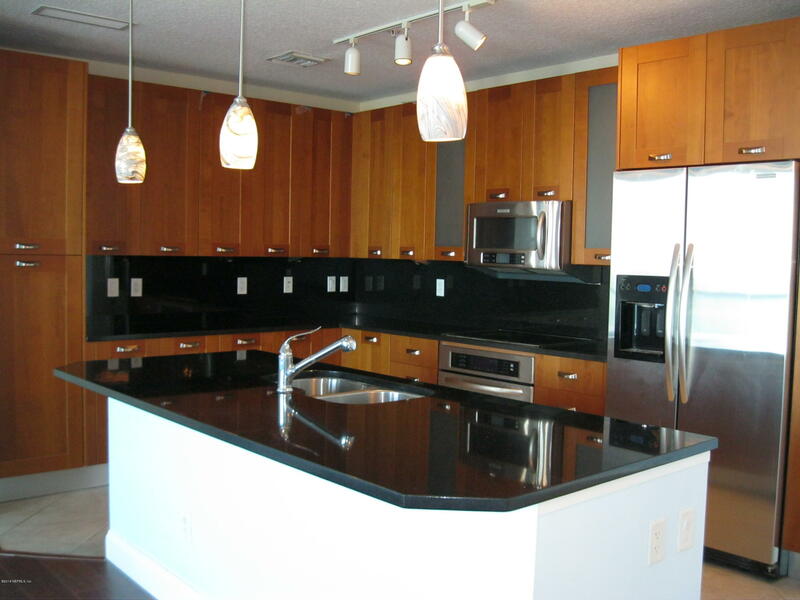 Italian cherry kitchen cabinets and KitchenAid appliances. 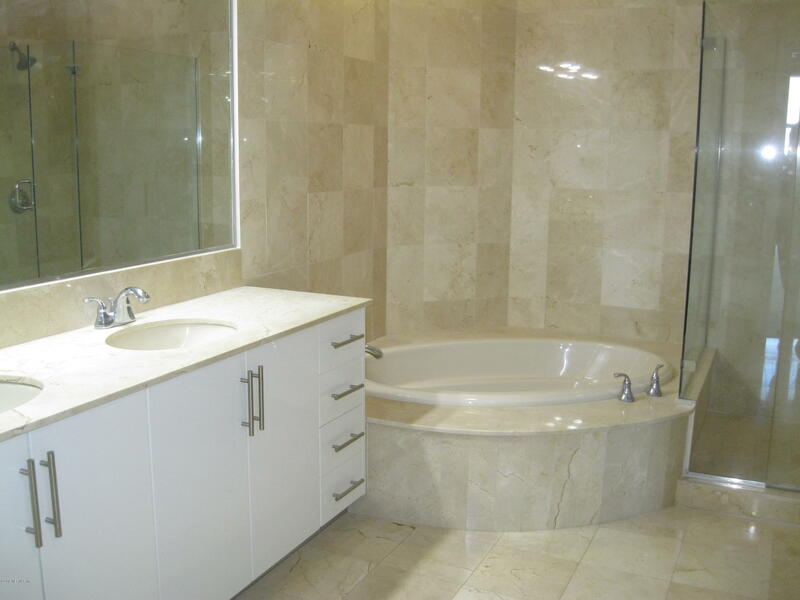 Beautiful Italian marble baths. 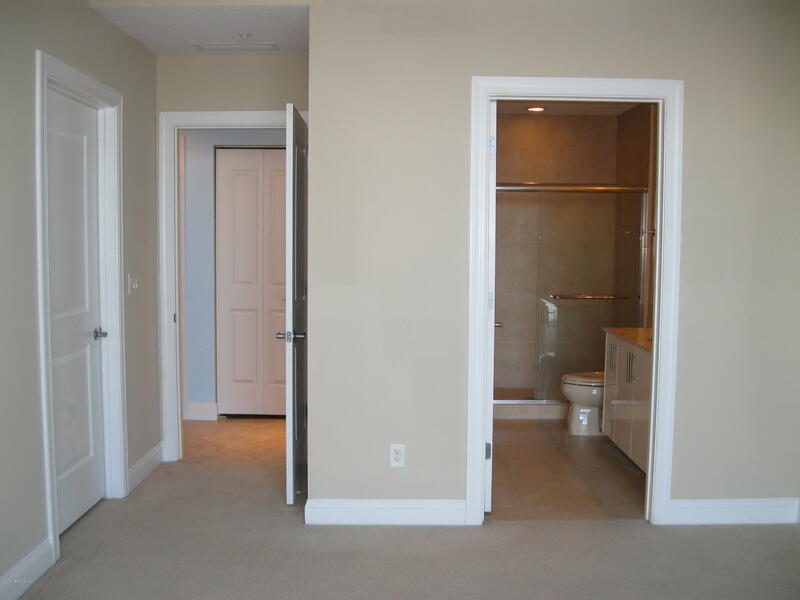 Two assigned garage parking spots and one storage locker. 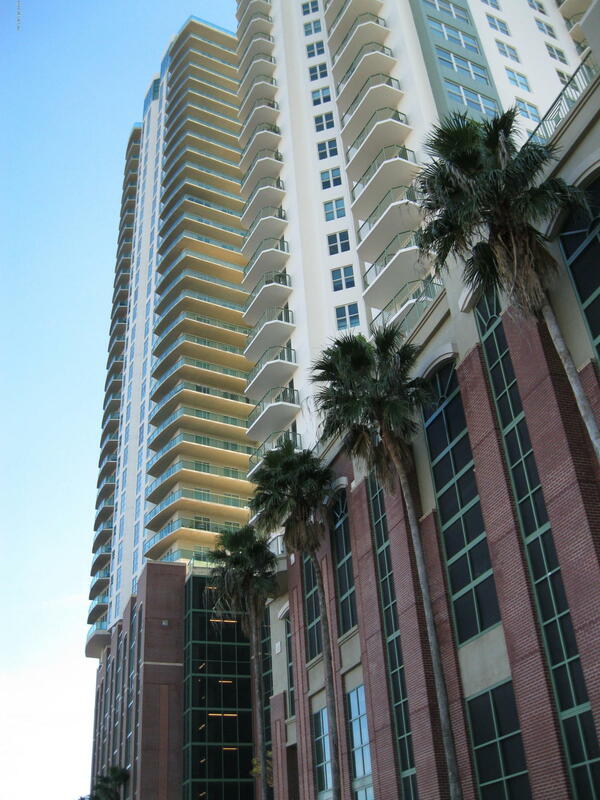 24 hour valet/concierge services. 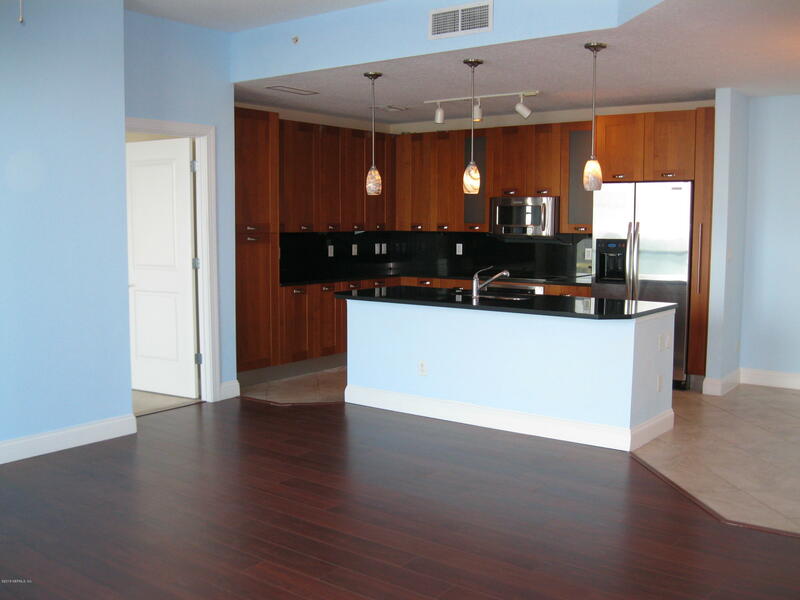 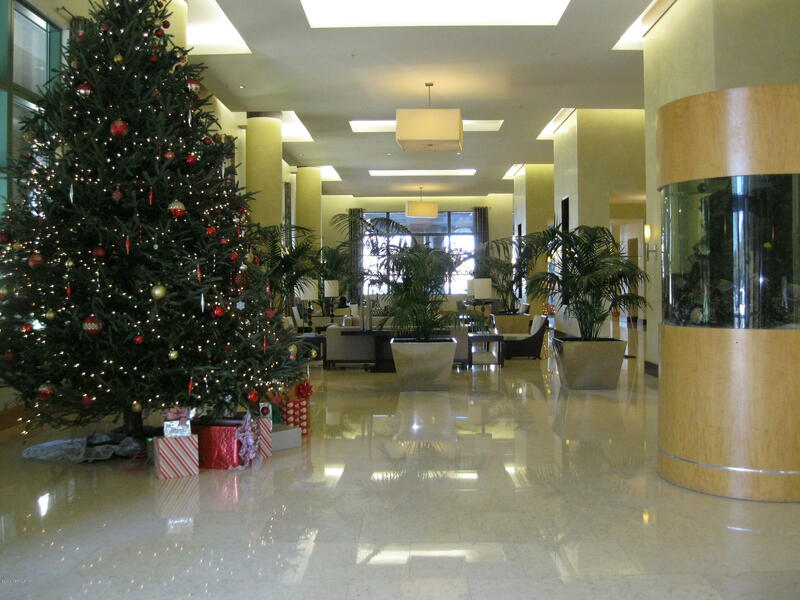 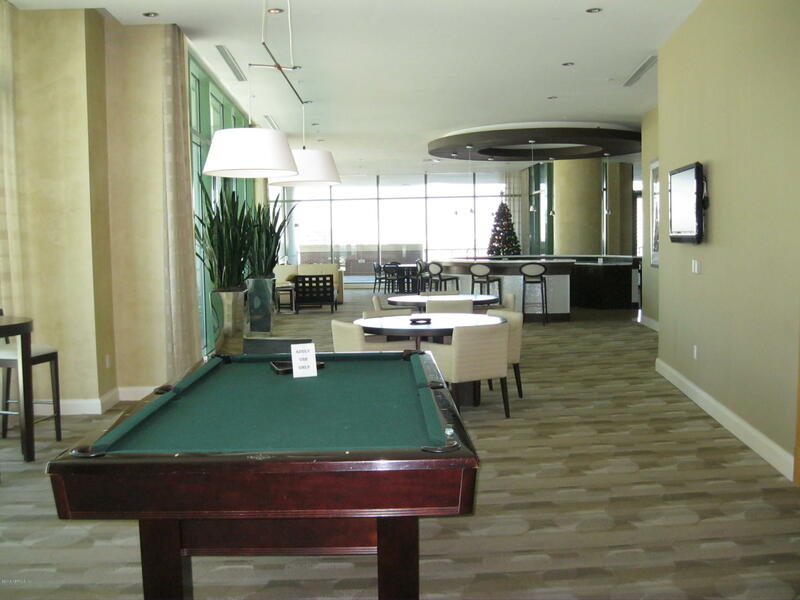 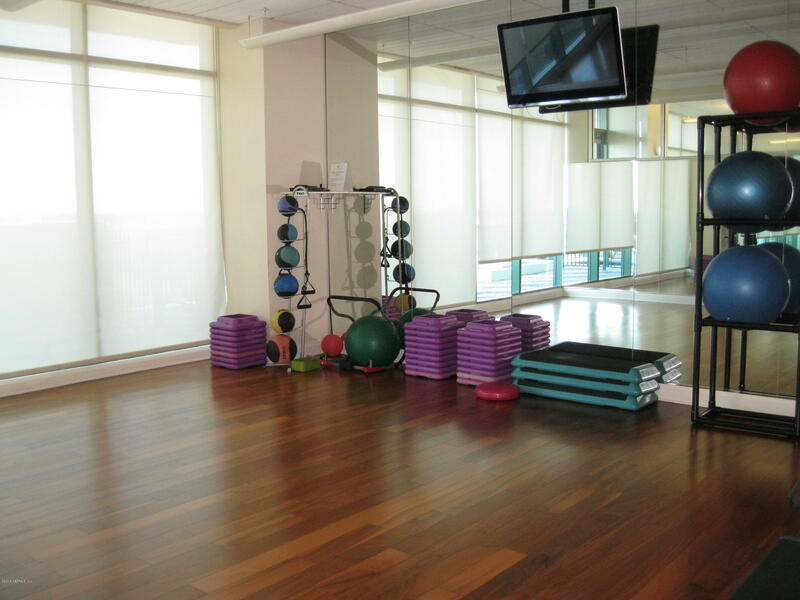 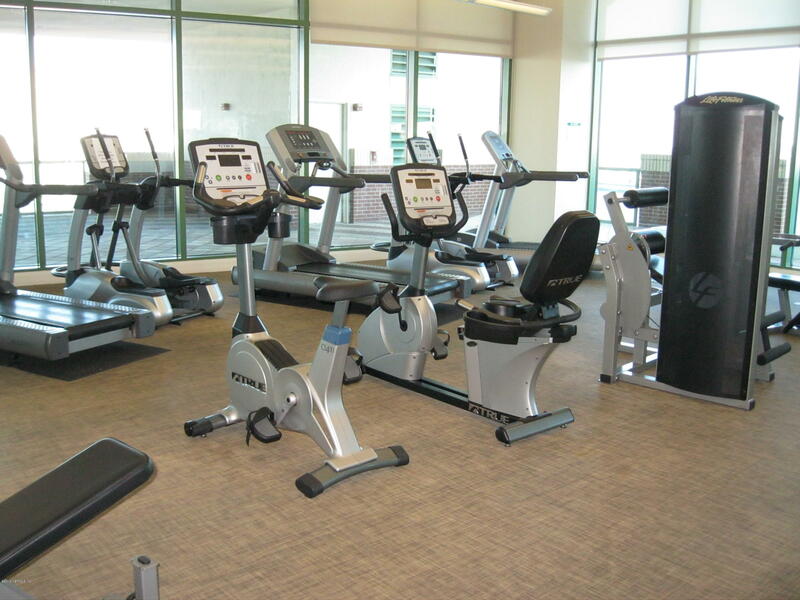 Enjoy sweeping view of Jacksonville downtown skyline and St Johns River in 38th floor clubhouse, and 9th floor club room, pool, Jacuzzi/spa, saunas, fitness center with yoga studio, coffee bar, library, conference room and business center. 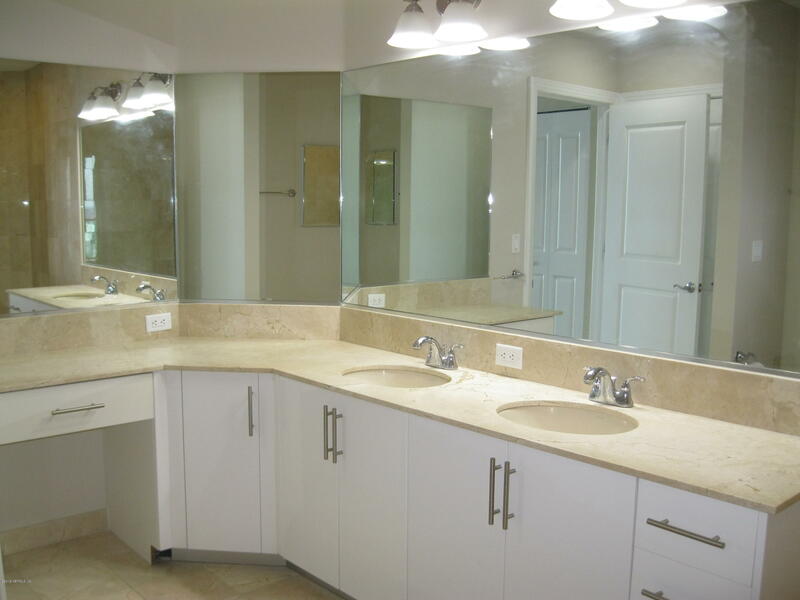 This home has been on the market since Jan 17,2019. 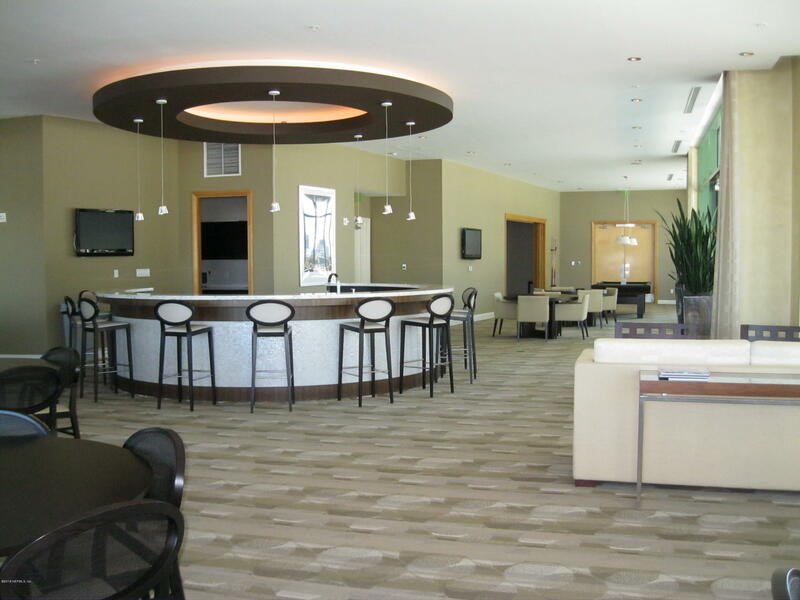 Courtesy of MONUMENTAL REALTY SERVICES LLC.